Our heading says “We Provide Excellent Graphic Design Services” and we do but first and foremost we recognize our strengths and weaknesses. We are great at code; we excel at customer service and delivery of projects on time and to budget. Graphic design comes in so many form factors that in order to give you only the very best service, sometimes we use special tools and outside sources depending on your requirements. As you can see from the graphic content on this website we have access to some very clever software. 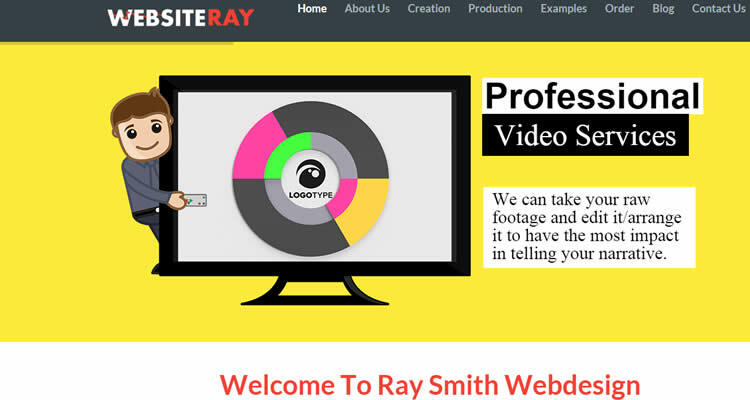 Banner design and buttons, special images and logos (also animated logos) are our specialty. What makes great design for a business depends on the business itself. Apple, Starbucks and countless other companies rely on great graphic design to encourage customers to become thoroughly invested in their products and services. Knowing what makes great design can be a tremendous competitive advantage for any business. Brilliant graphic design isn’t about flourishes and random lines that are there just for show – everything should have a purpose and should be there to help inform and instruct the viewer. Unique, Timeless, Appropriate, Cohesive, Adaptable are all important terms to remember when creating your graphics, let us come up with some ideas specifically suited to your business. We will work together with you to create the right image for you. The colours and images are what most website visitors judge your site on, not the useful or informative words or the specialist knowledge that may have and try to offer your visitors so the very first thing you need is to know your industry and market, only you can tell me what your audience or customers want to see. We have the tools and the expertise to create something very special and unique just for you. Graphic designers should understand your business and what you’re about and should be able to express that with their great design. When you design a logo, your design company should be able to avoid clichés while perfectly expressing what it is your business does and your ethos. 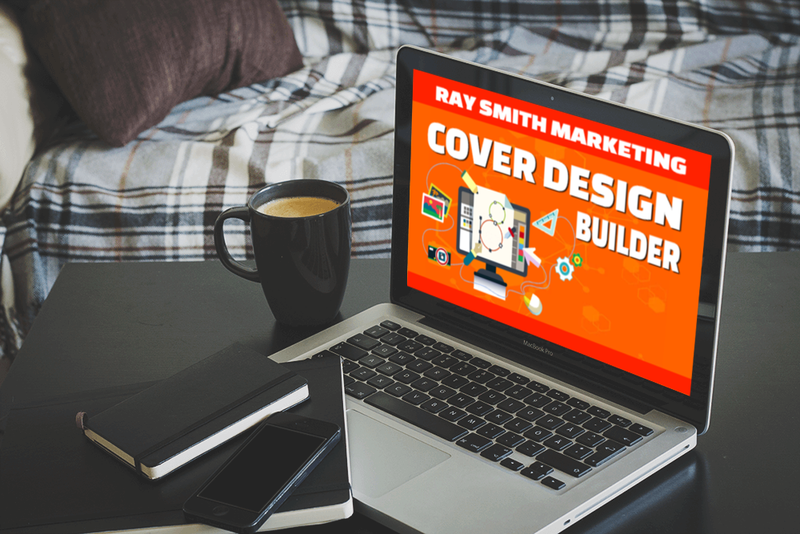 Ray Smith Marketing will deliver above and beyond your expectations.